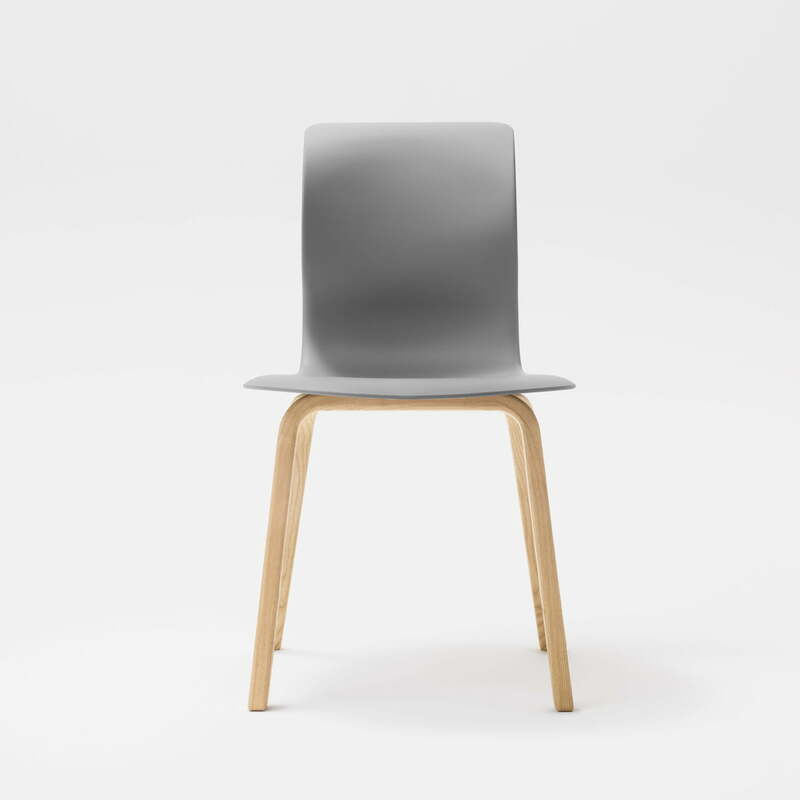 The Pro 6 chair by Flötotto with its four-legged wooden frame is the further development of a school chair. 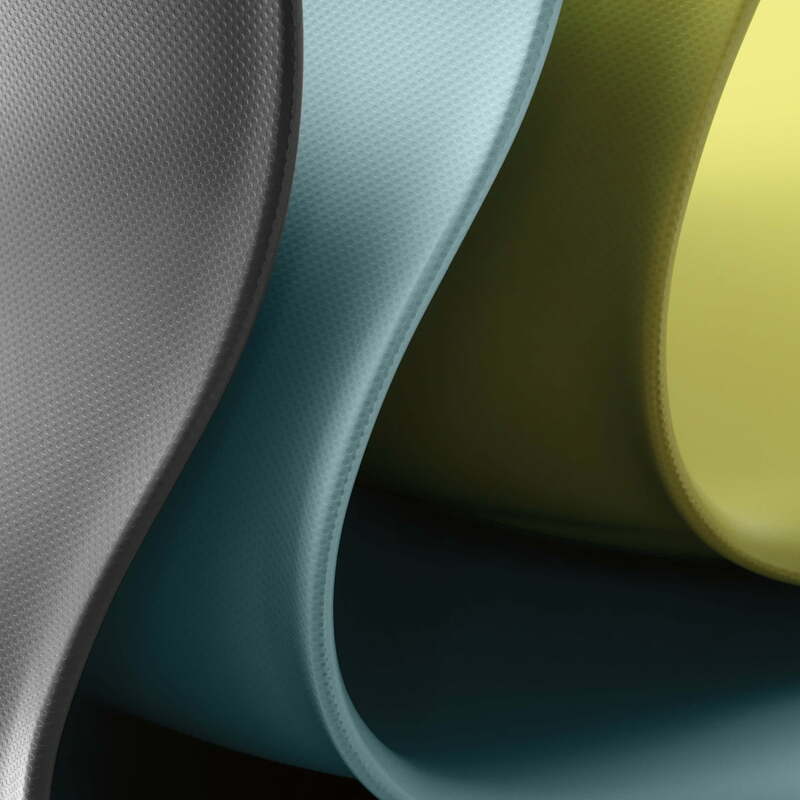 It connects this style with the newest ergonomic breakthroughs and a classic appearance. 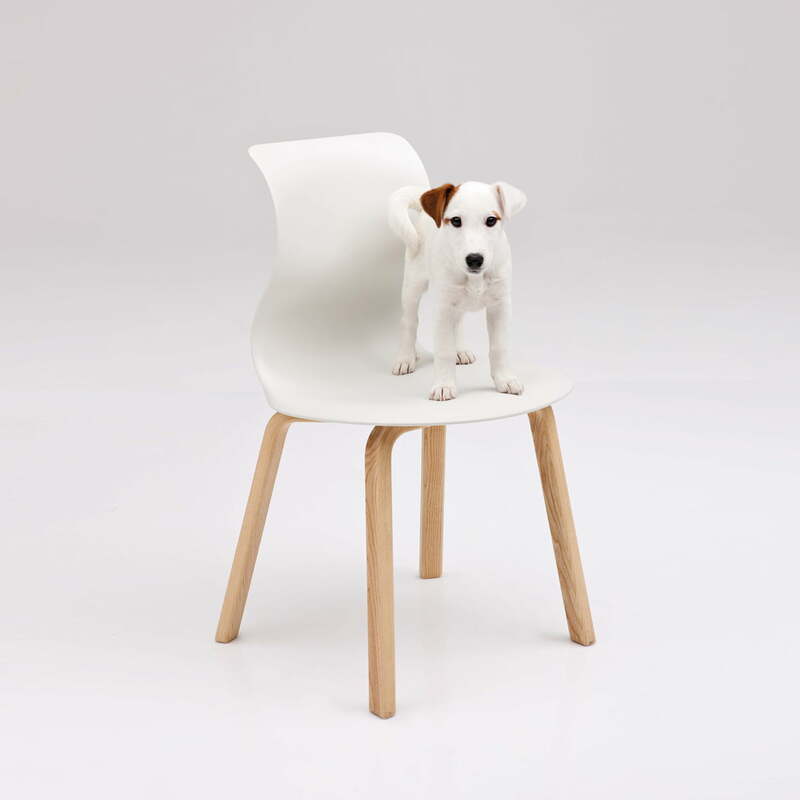 The Flötotto Pro 6 chair with its four-legged wooden frame is especially emphasised in natural surroundings. 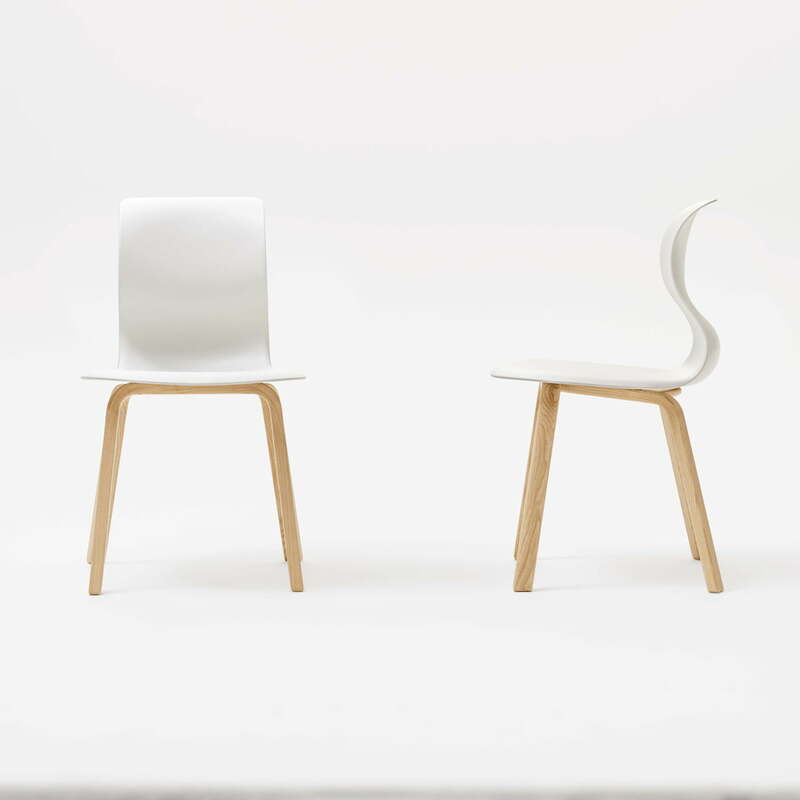 The Pro series by Konstantin Grcic has initially been designed to be used in schools. 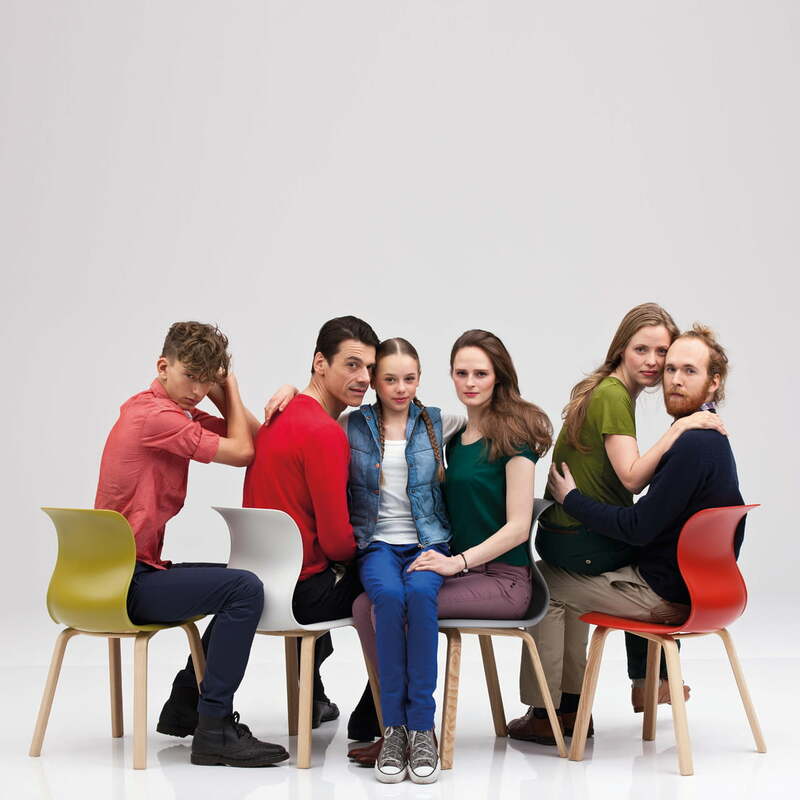 Convinced by their concept, the designer and Flötotto developed an entire collection which would also suit private areas. 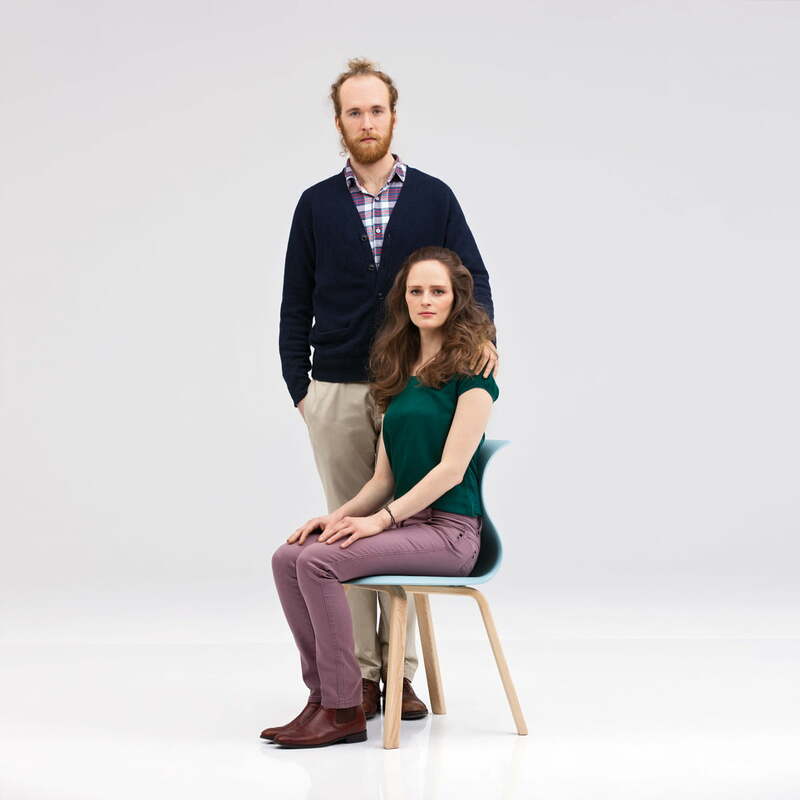 The Pro 6 chair with its four-legged wooden frame is one of these further developments. With its traditional wooden frame, it offers a classic appeal and perfectly suits simple, natural living worlds. 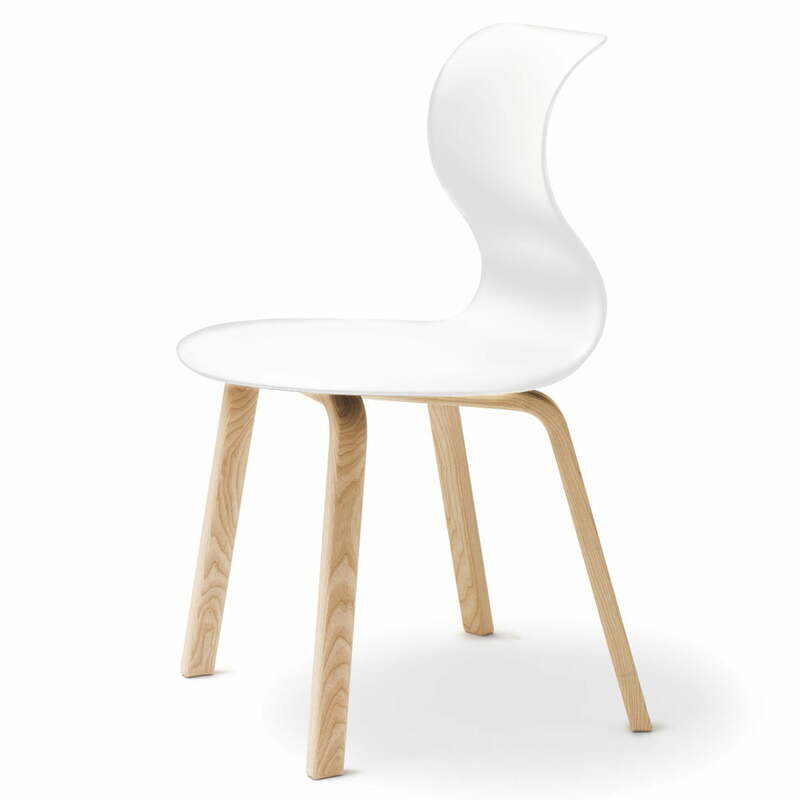 Thanks to its slim backrest and the round seat, it also allows freedom in movement. 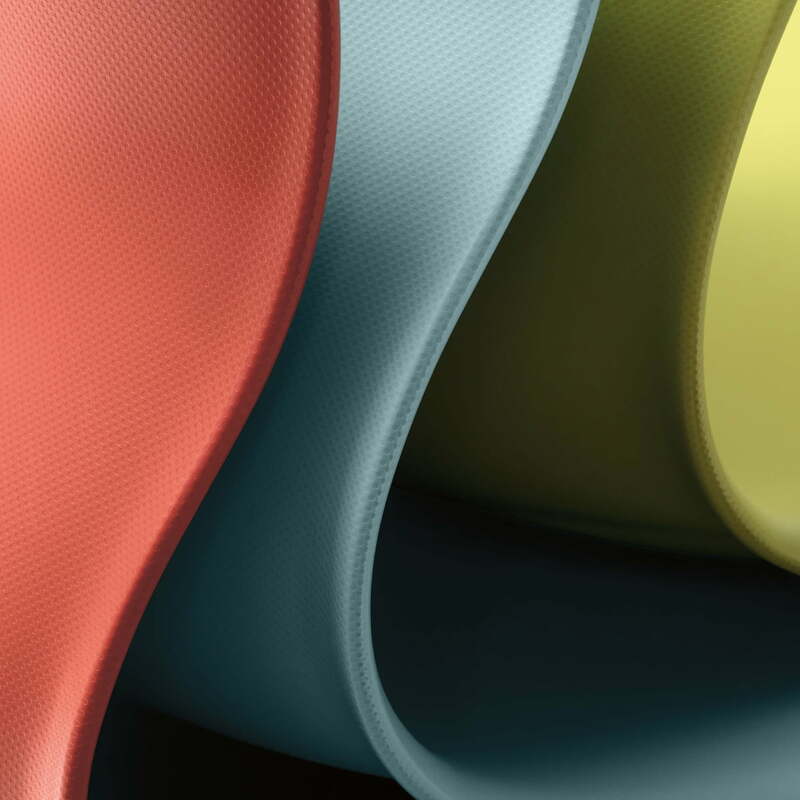 The backrests adapts to the form of the back and therefor offers good support for daily work. 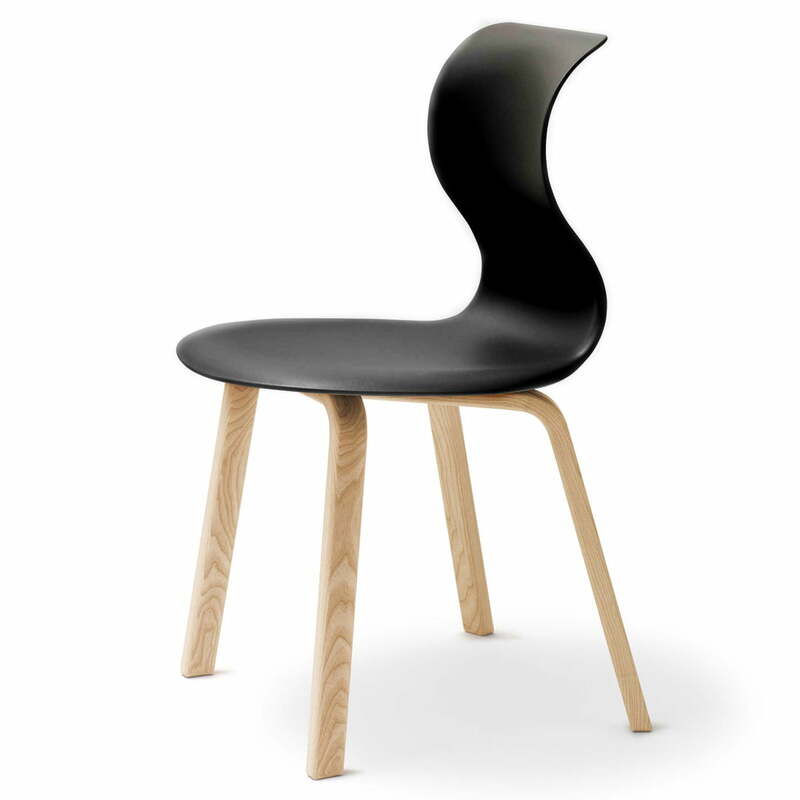 Since the backrest moves with every change of position, the spinal column is supported and the muscles reinforced. 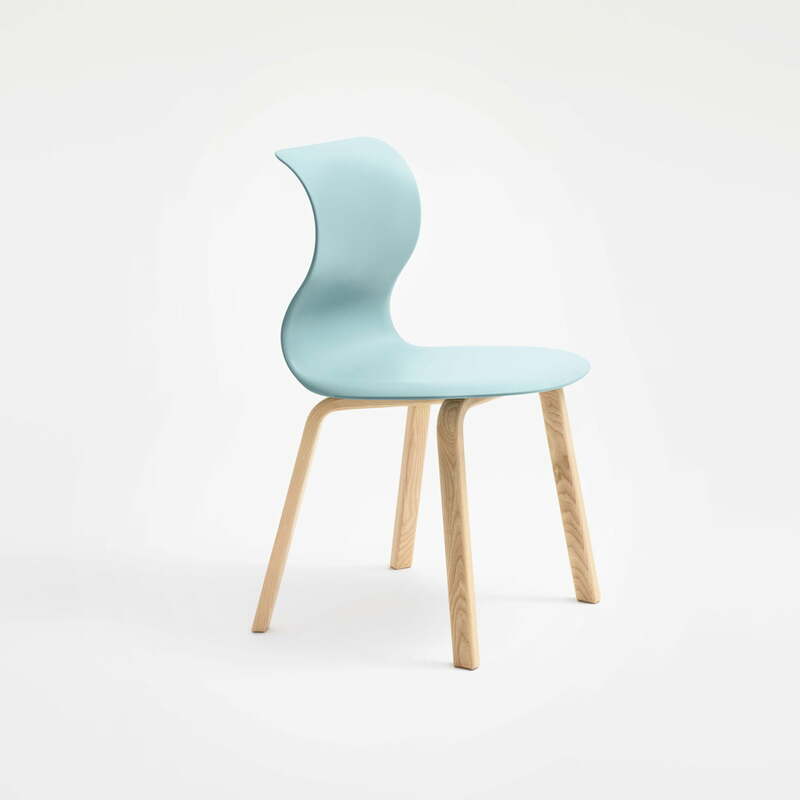 Thanks to the slim form of the Flötotto Pro 6 chair with its four-legged wooden frame, it is also wonderfully suited to be be used backwards.